This week, we are finishing our review of Action Comics #295 titled 'Superman Goes Wild'. Did you miss part one and two of this series? Click here to read part one and click here to read part two. Kav: Superman usually flies around but whenever he's been a bad boy he walks the sidewalk so people can more easily shun him. 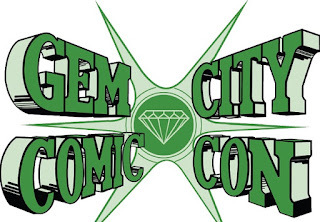 Tony: Wow, it's so convenient that Perry keeps green kryptonite chains in a secret vault in the basement. 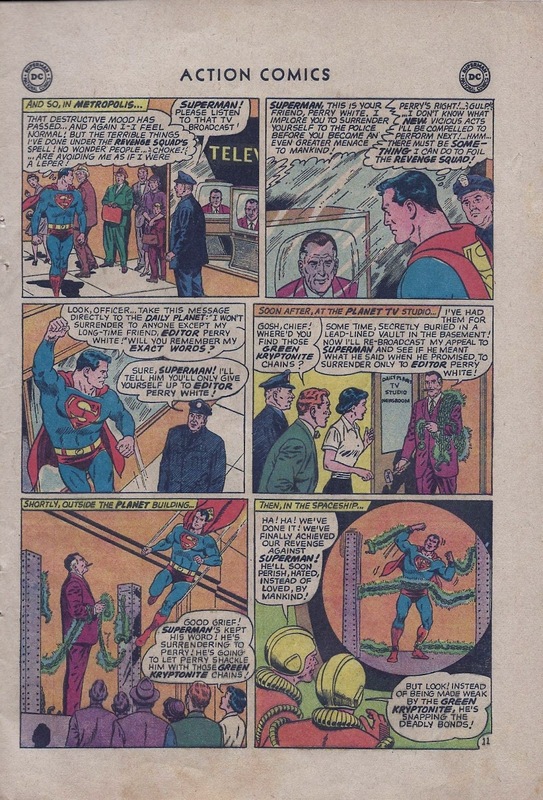 I'm amazed that Clark or Superman never used his X-ray vision to scan the Daily Planet. 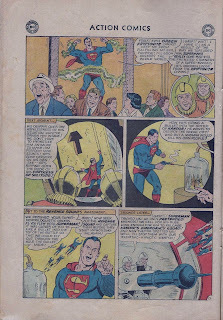 Kav: Superman releases some Kandorians to help him by shooting a hole in the bottle with a bullet...we learn it was all an act him going crazy and as usual he only acted crazy while sending out elaborate super-ventriloquistic orders. Too bad about all the Kandorians now being deaf from the massive explosion the bullet caused in their mini-atmosphere...sad really. Tony: Wait...what? This is horrible writing. First of all, how does a bullet fired at least a foot or two away from the bottle doesn't cause the bottle to be more damaged than just a tiny hole? 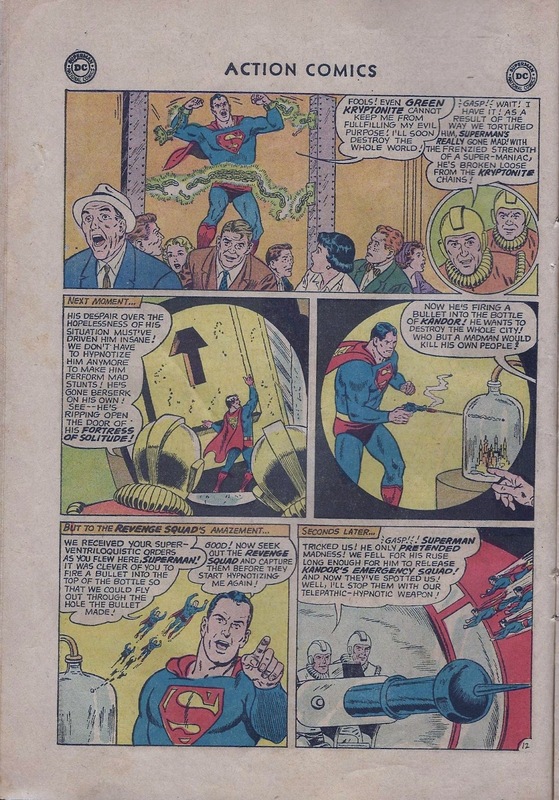 Secondly, if Superman has super ventriloquist skills, then how did the people of Kandor hear him and nobody else on earth? STUPID! Kav: This is perhaps the dumbest ending ever scripted. 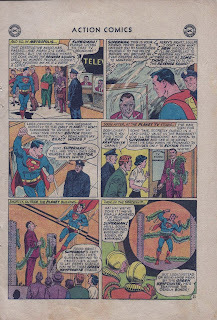 We learn that Superman used code words to initiate 'Plan 9 From Outer Space'.."One day, Perry, and I don't know why exactly dude, you will need to shackle me with fake Kryptonite...." Tony? Tony? Are you there? Talk to me Tony!!! Tony: Plan 'P' for Perry? This was more like Plan 'C' for Craptacular. 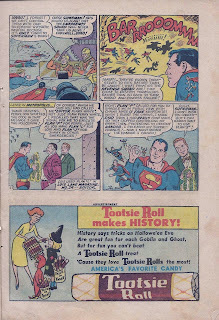 Action Comics #295 totally sucked. Kav and I will return next week for more tomfoolery.